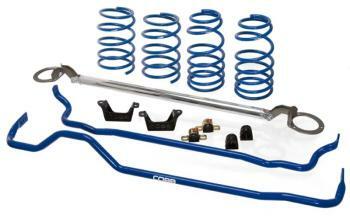 COBB Tuning Suspension Package - Stage 2 - Dezod Motorsports Inc - Home of the automotive performance enthusiast since 2002. The COBB Tuning Stage 2 Suspension package is our premier offering for your vehicle to enhance suspension and drive-ability to its peak. 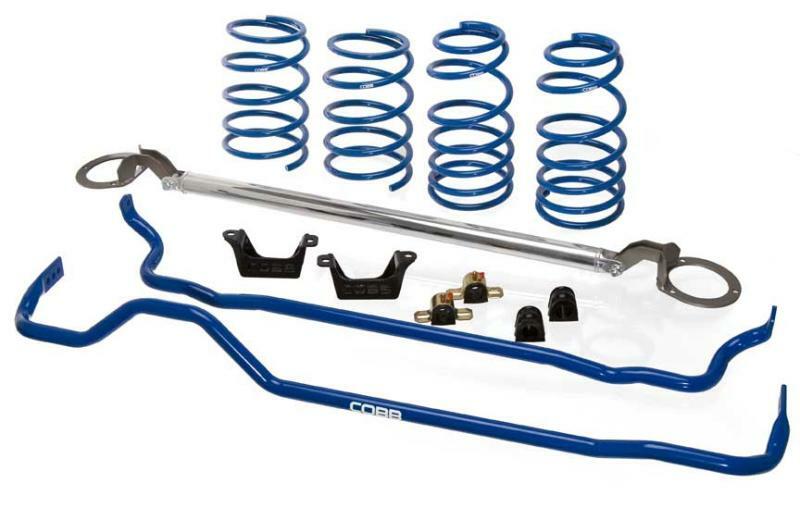 Combining the Stage 1 Suspension Package with our in house designed and race proven Sport Springs, the Stage 2 package leave little to be desired. Ideal for street or track use, the Sport Springs lower the center of gravity and enhance the precise suspension geometry available with the Stage 1 package.